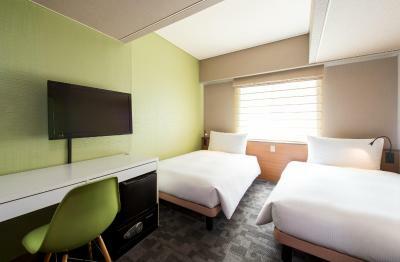 Lock in a great price for Agora Place Asakusa – rated 8.4 by recent guests! Very close to subway , just few minute walk to hotel and any attraction (asakusa, sensoji temple). 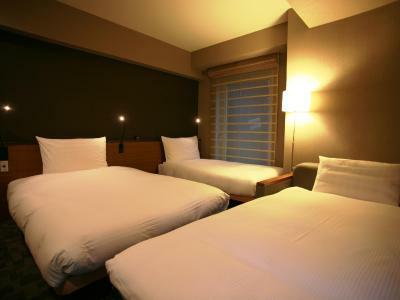 I got semi double , one bouble bed and one single bed in room. Room space is quite big than I expected. Feel comfortable. The property is new facility , clean and just shot walk to the metro so that all in all meet the expectation. The staffs is nice and very helpful especially the smart man with glasses ( his brother study in chaingmai, Thailand ) who work in a night shift during our check-in date on 4th November 2018 . I did not remember his name , his English is very good and he help us to find the car park next to the property and give a hand to us, we are very appreciated and big thank you to him. Amazing place, great value for a dollar, good personal. So nice! I will definitely stay here again for that price. The room size was pretty good and the bed was very comfortable. 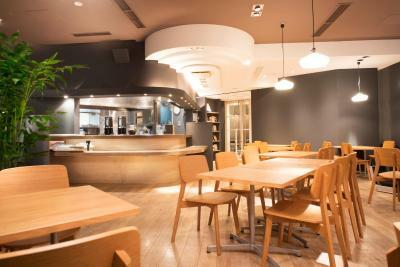 Good location near metro, two stop away from Ueno JR line. I walked 5-6 blocks from Asakusa Station to the hotel coming from the airport. Good thing some people were nice to show my way around. Only to find out there’s a nearby station (Tawaranachi) to the hotel. Close to train station which is a great advantage in hot summer days. Front desk staff are very friendly and helpful. The location is also very convenient. The hotel was amazing. It was clean and right next to the tawaramachi station which was really convenient. The staff was nice and friendly I would definitely stay there again. The room was very clean. There is no tub, but the shower has a regular shower head as well as a waterfall shower head on the ceiling. The bed has outlets on the backboard, so you can plug your phone in and keep it close to you. The staff is extremely kind and speak English very well. There are some convenience stores, cheap places to eat, and a subway stop nearby. 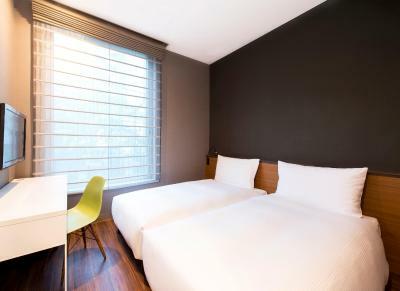 Agora Place Asakusa This rating is a reflection of how the property compares to the industry standard when it comes to price, facilities and services available. It's based on a self-evaluation by the property. Use this rating to help choose your stay! 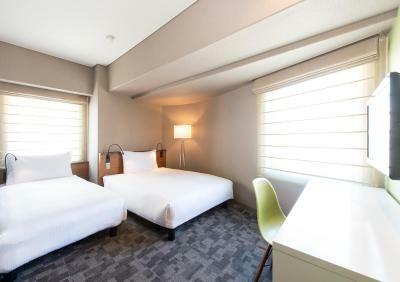 Just 10 minutes’ walk from the Senso-ji Temple, Agora Place Asakusa offers modern air-conditioned rooms with free Wi-Fi and a flat-screen TV. Friendly staff can give local information. Computers are available for use in the lobby and iPads can be rented at the front desk. 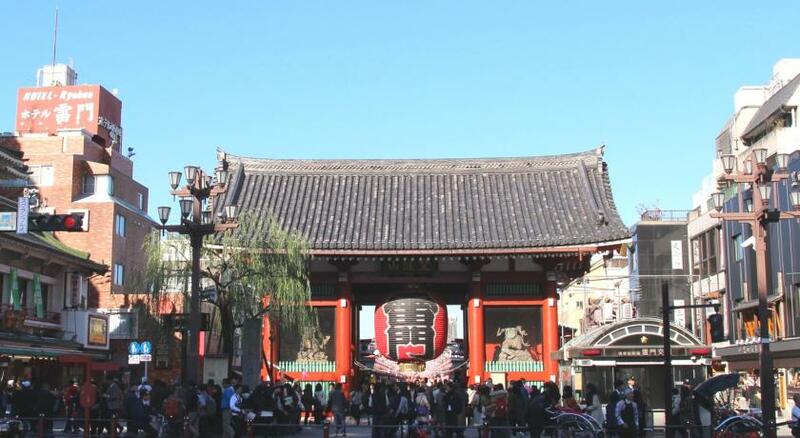 Asakusa Agora Place is 2 minutes’ walk from Tawaramachi Station, and a 10-minute train ride from the popular Akihabara electronics area. 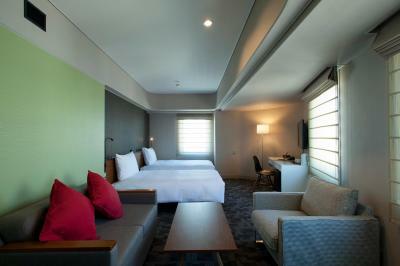 Narita International Airport and Haneda Airport are both about an 1-hour train ride away. 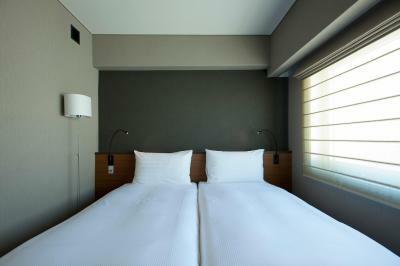 Each room provides a flat-screen TV, refrigerator and safety deposit box. 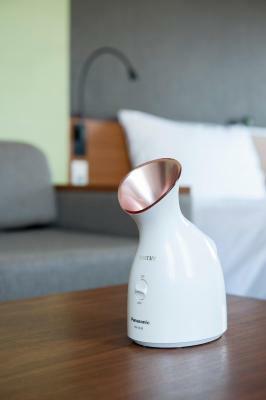 The private bathroom includes a hairdryer, nightwear, slippers and free toiletries. Guests can use the coin laundry, or request dry cleaning. The hotel also offers a vending machine for soft drinks. 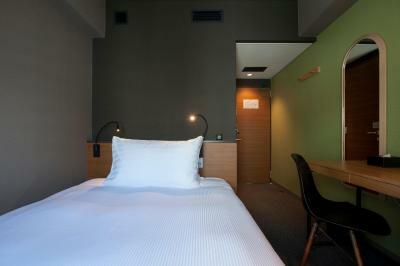 When would you like to stay at Agora Place Asakusa? 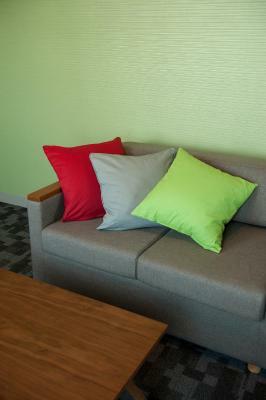 This air-conditioned room features a flat-screen TV, a refrigerator and a safety deposit box. 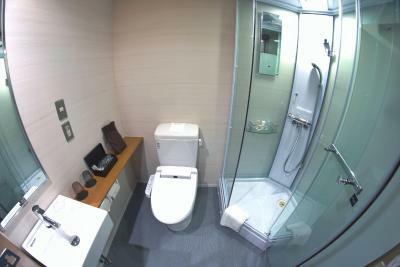 It also has an private bathroom with a hairdryer and slippers. 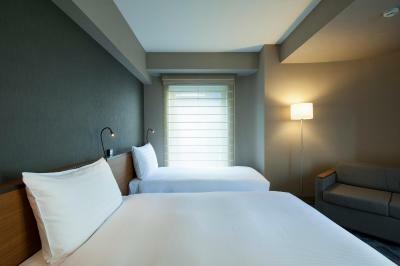 Features either 3 single beds or 2 single beds and 1 extra bed, depending on availability. 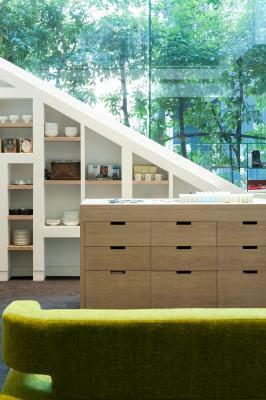 House Rules Agora Place Asakusa takes special requests – add in the next step! Agora Place Asakusa accepts these cards and reserves the right to temporarily hold an amount prior to arrival. The room is too dark as there is not enough light. The room is clean and comfortable. They also provide a generous amount of toiletries. 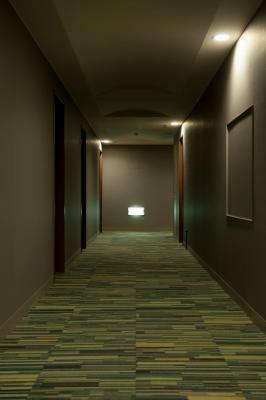 The hotel is also conveniently located with subway station, restaurants, convenience stores etc within minutes of walking. I stayed on the second floor and after leaving the elevator there were more stairs and no ramp to wheel the bags up. It was very hard to left the bags and that of my kids bag up the stairs. Staff was really friendly and helpful, room was a decent size with comfy beds with all the amenities that you would need from a hotel. Only 15 minutes walk from the nearest train station and a subway station even closer (i never used the subway)it’s easy to get around the rest of the city. 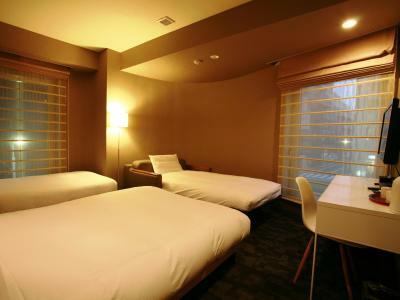 Room was quite small and dark - but standard for Tokyo. 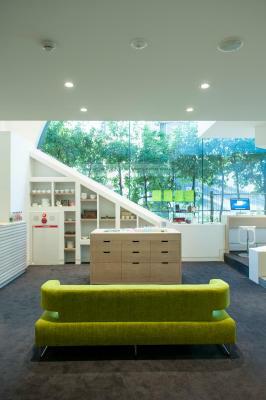 Lovely staff, close to Tawaramachi Station. Rooms spacious but scruffy and not very clean - scuffs on the walls, dirty blinds, mould in bathroom. Tired rooms. Selection at breakfast very odd - burgers, sandwiches, etc. Could do with toast, cereal and some fruit. 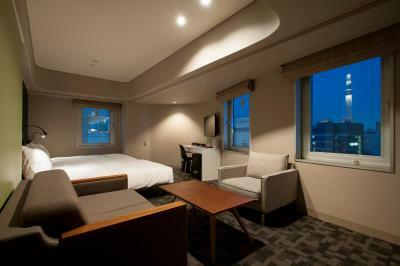 Great location in Asakusa, very close to the Senso-ji temple, the sky tree and loads of restaurants and bars. Also second stop on the Ginza line, so you can get a seat and go all the way to Shibuya. 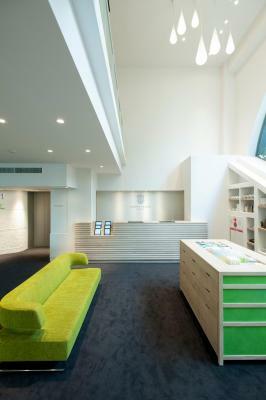 Nice lobby, nice staff. The light is little bit dark. Pillows are little bit too high. Winds from air conditional is not warm enough even I turned it to 26 degrees. So nice hotel! Stayed for 4 nights. It was clean. Everyday someone will clean your room as long as you hung up “clean the room” mark on the door. Équipement is modern and new. Staff is nice like every Japanese. They would answer your stupid questions. At the last day, my button was loose, they lent me niddlework. 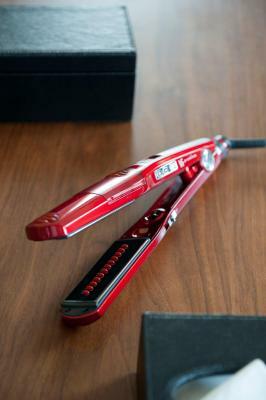 But I felt sorry that I forgot to return them back. The transport is convient. There is direct metros from 羽田airport to hotel. Also two metro station near to hotel. So near to walk to 浅草 temple and 雷门. A lot of restaurants and convient stores around also. 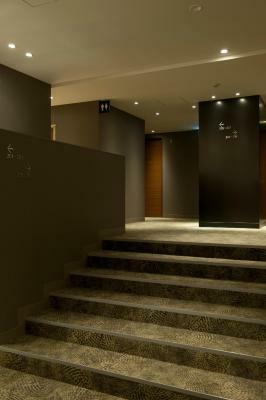 If had chance to go back Tokyo, I would choses this hotel again. I have no complaints, the restaurant is not open certain hours but there are lots of places to eat within minutes. Staff were lovely including the restaurant/cleaners. 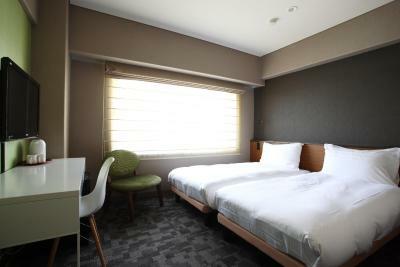 Great location next to the Ginza line [2 stops from Ueno] and a short stroll to Asakusa. Rooms are small but that's Tokyo, had no noise issues from neighbours.